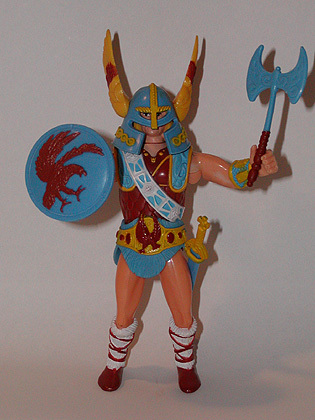 This page is dedicated to the action figures and other toys derived from the popular roll-playing game Dungeons & Dragons (abbreviated as D&D or DnD), a fantasy role-playing game (RPG) originally designed by Gary Gygax and Dave Arneson, and first published in 1974 by Tactical Studies Rules, Inc. (TSR). 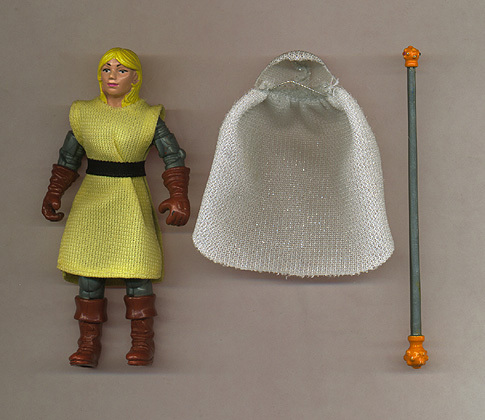 It was derived from miniature wargames with a variation of the Chainmail game serving as the initial rule system. 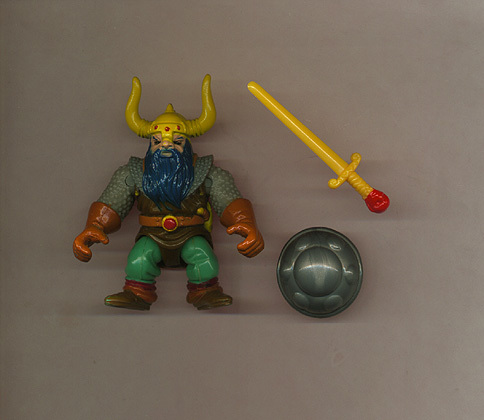 D&D's publication is widely regarded as the beginning of modern role-playing games and the role-playing game industry. 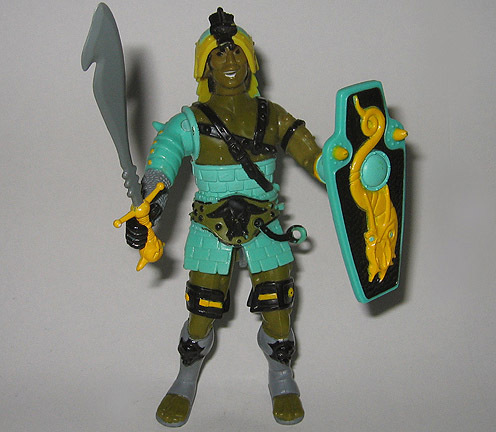 LJN was chosen to create the TSR Advanced Dungeons & Dragons action figures in 1982. 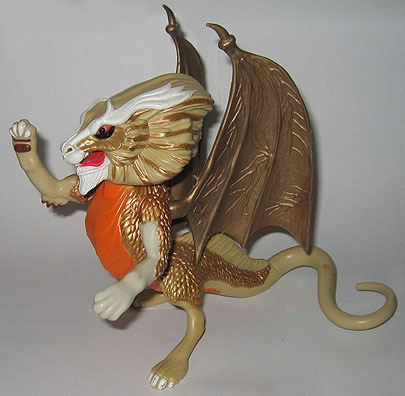 In total, 19 different figures, 7 creatures and 1 playset were produced over a little more than 2 years. 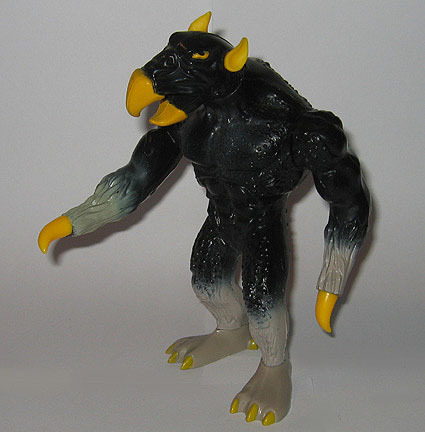 There were many figures and creatures that were held back and ended up never being produced. 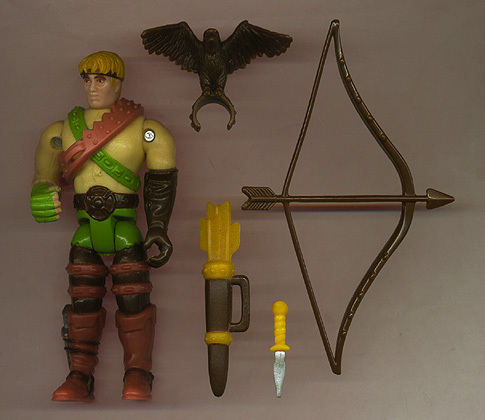 Aside from the actual action figure line, PVC, bendy and Wind-Up lines were also produced. 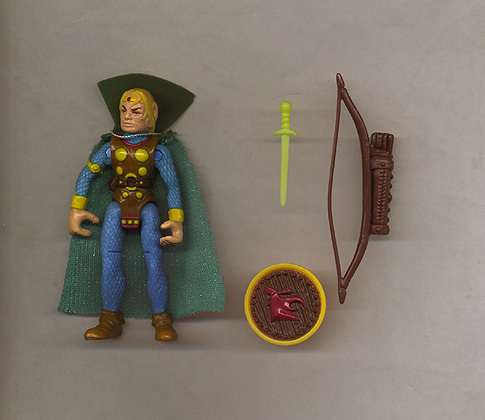 There were more than 45 different figures in this set, allowing Advanced Dungeons & Dragons to be one of the largest toy lines made in the 80's. PVC/Bendy Toys Electronic Toys Did You Know? 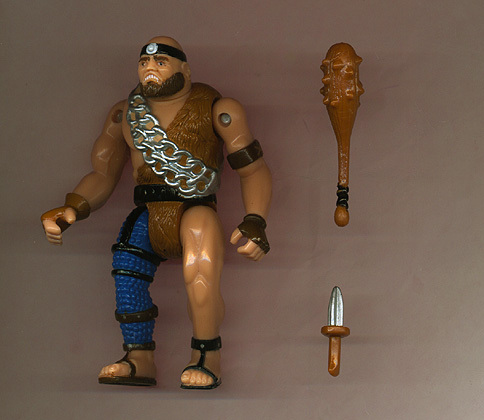 The first series of action figures are much more common than the second. 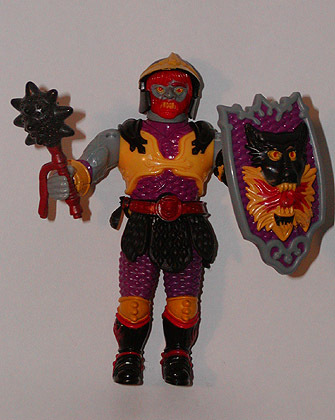 My favorite were the Northlord and the Ogre King due to their large number of accessories. I always overlooked (and still do) the fact that the Northlord's helmet is about 10 sizes too large. 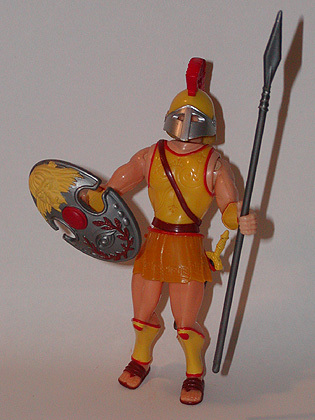 The second series of action figures are much much harder to find. 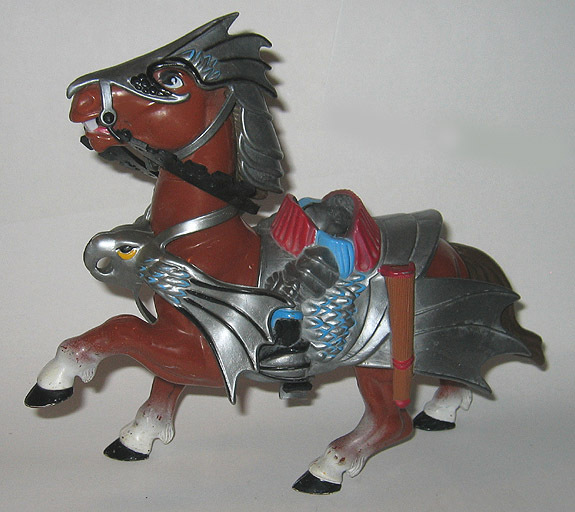 These were produced in very limited numbers and discontinued before being mass distributed in the United States. 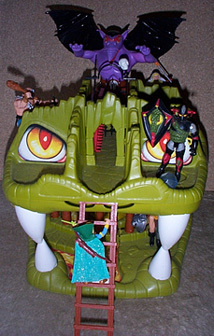 The Fortress of Fangs was the only playset made for AD&D. 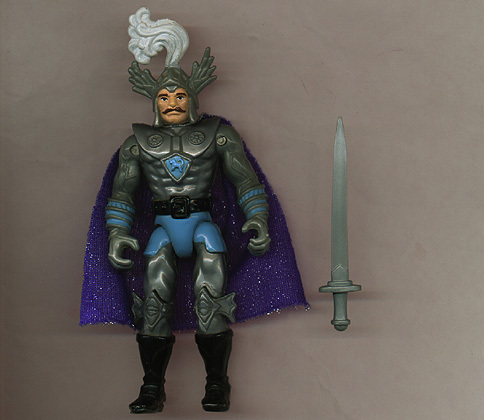 The playset is 1' foot tall and 14" inches long. 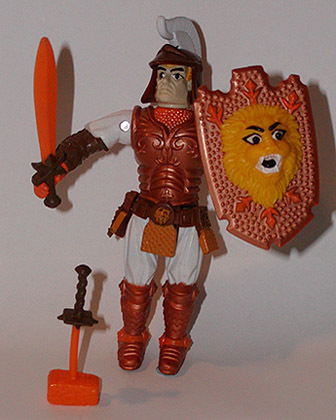 This piece was probably on every D&D kid's wish list. The playset is jammed pack with little details and walls to make the medium sized set seem bigger than it is. 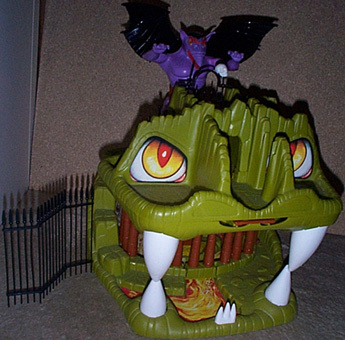 You can find in the playset a Sliding Tunnel, Moving Spike Wall, Treasure Chest, Sidewinding Stairwell, Secret Trap Door and Hidden Catapult Floorboard! Talk about excitement! The problem with this playset is that it is too small and way too crowded when packed with more than a couple of figures. 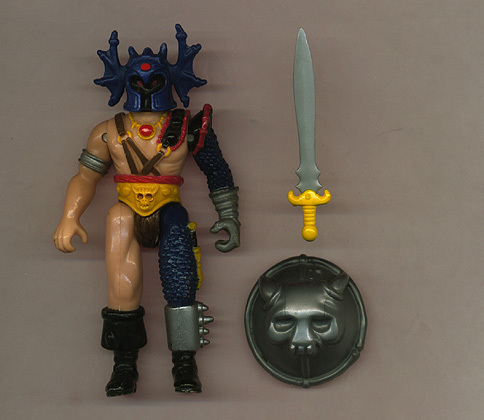 For whatever reason, LJN made three wind-up toys as well. 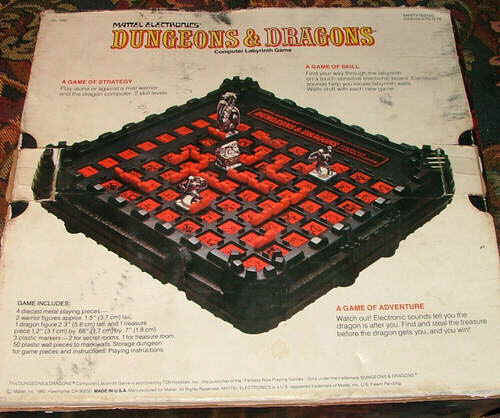 These were a complete failure as no self-respecting Dungeons and Dragons playing teen (or adult) would buy up one of these to take along on their night of hard-core roll playing! 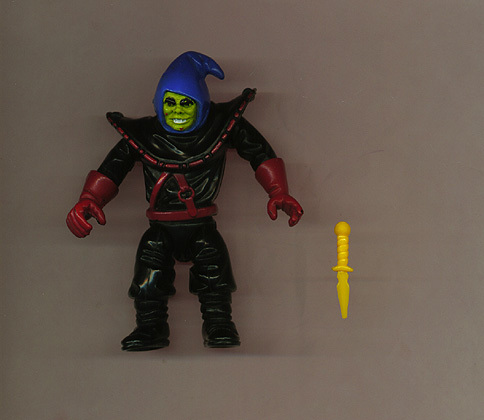 TSR produced a large number of PVC and Bendy toys. 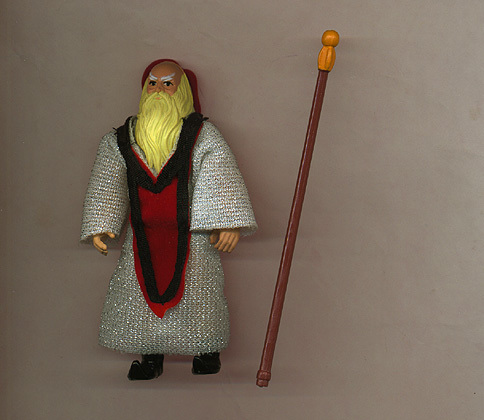 These ranged from humans, elves, orcs and monsters. 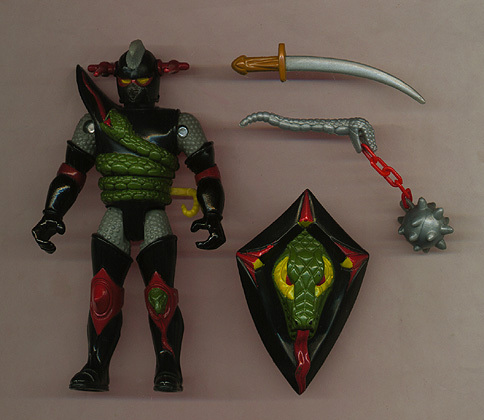 They were simple, completely without articulation and poorly painted. I always thought these were cranked out to fill shelves without much effort. 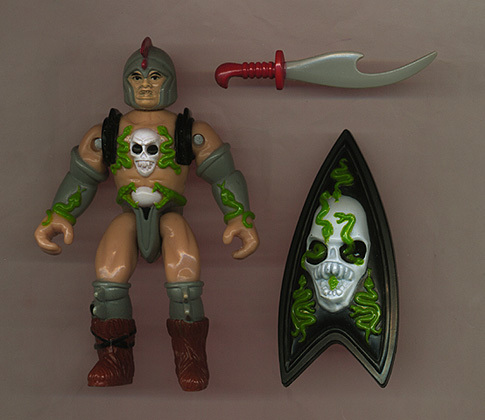 Each bendy came individually carded, while the PVC came individually or with other figures. 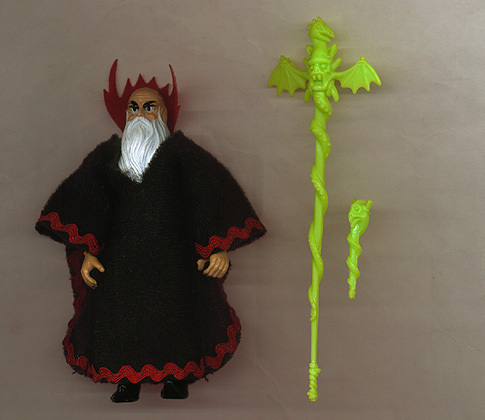 The larger figures came with a extra accessory of gold or a small goblin. The packages ranged in colors and featured small character art on the corner of the card. 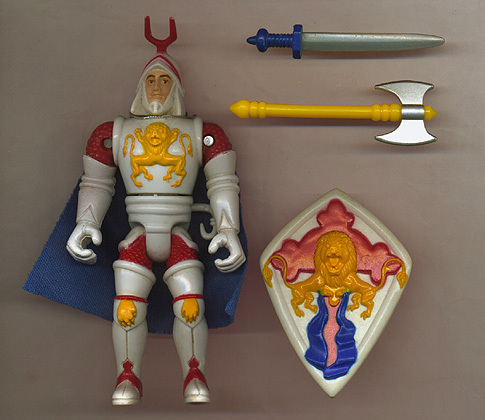 To this day many bubbles are yellowed or cracked, and most of these toys are quite cheap and easy to find. Pictured below: Shambling Mound, Carrior Crawler, Bullywug of the Bog, Neo-Otyguh, Deadly Grell, Umber Hulk, the other Bullwug and Raging Roper. 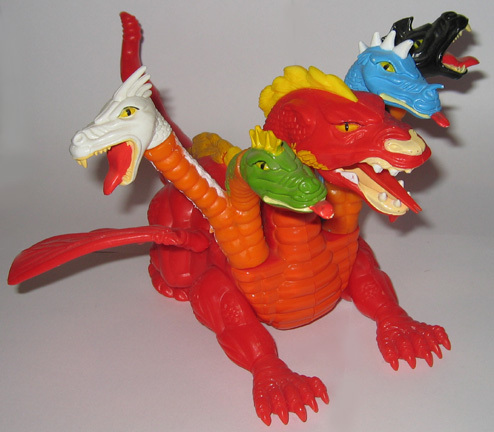 Others in this line included the Chimera and Hydra. "Find your way through the labyrinth on a touch-sensitive electronic board. Electronic sounds help you locate labyrinth walls. Walls shift with each new game." "Watch out! Electronic sounds tell you the dragon is after you. 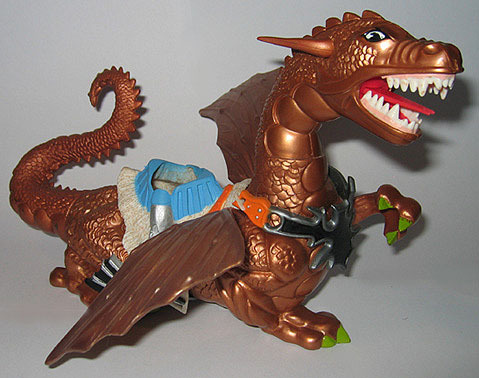 Find and steal the treasure before the dragon gets you, and you win!" This game was somewhat fun I must admit. As of 2006, Dungeons & Dragons remains the best-known and best-selling role-playing game, with an estimated 20 million people having played the game and more than US$1 billion in book and equipment sales. The game has been supplemented by many pre-made adventures as well as commercial campaign settings suitable for use by regular gaming groups. 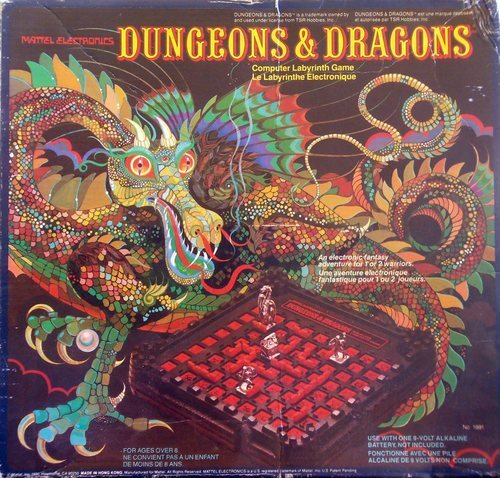 Dungeons & Dragons is known beyond the game for other D&D-branded products, references in popular culture and some of the controversies that have surrounded it, particularly a moral panic in the 1980s falsely linking it to Satanism and suicide. The game has won multiple awards and has been translated into many languages beyond the original English, such as Spanish. 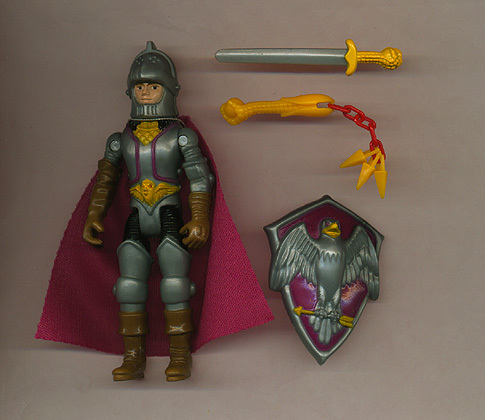 Have a question about a toy you have or one you are looking for? Send me an e-mail!